On the adventure farm South Tyrol, you may take advantage of a great choice of fantastic leisure activities. 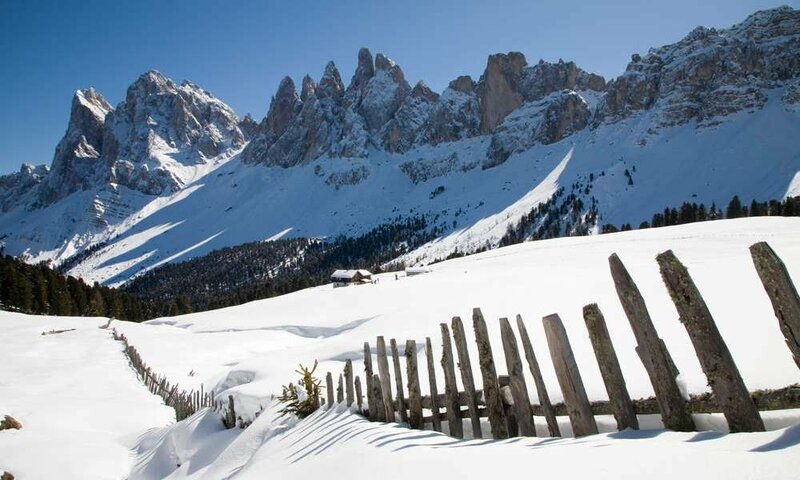 Your Dolomites holiday in Funes at the farm Planatschhof will surely be everything but boring! 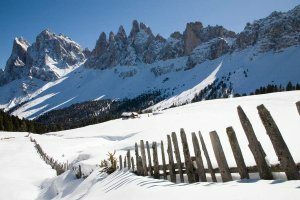 Enjoy the stunning scenery of Funes which surrounds our adventure farm in South Tyrol right in the heart of the majestic Dolomites. During the warm and sunny months of the year, you and your kids will simply love diving into the cool and refreshing water of the adventure pool “Aquarena” in Bressanone. 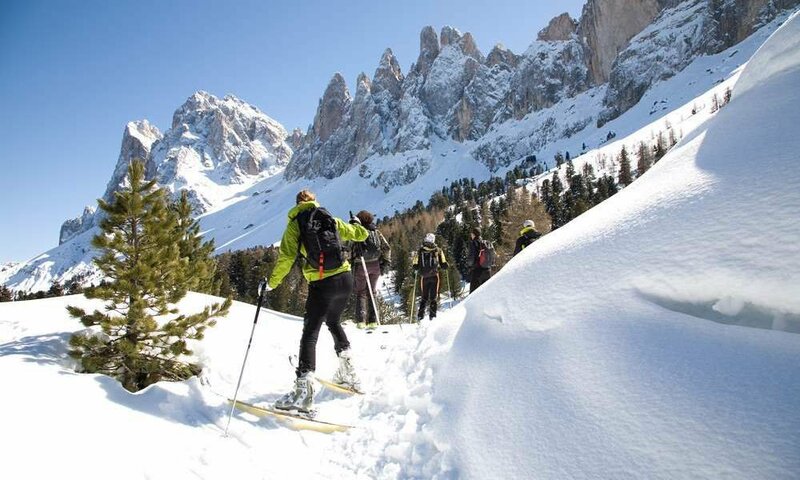 With the DolomitiMobile Card you can enjoy this activity free of charge for 2,5 hours. This amazing pool is open throughout the year. 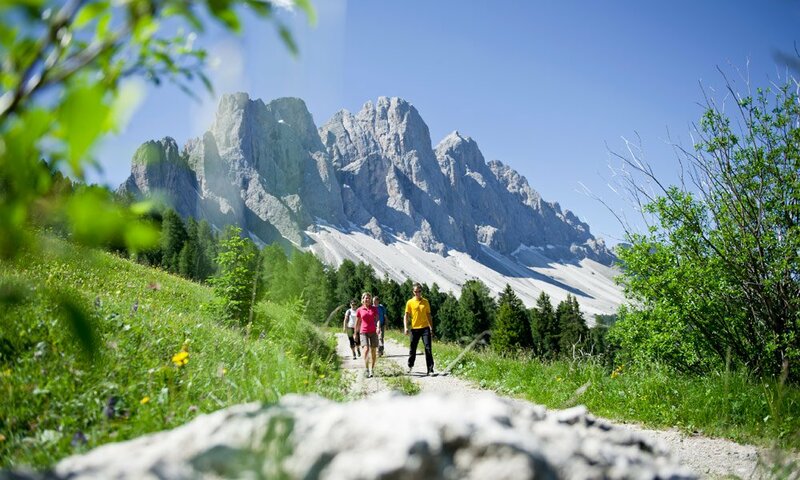 Our adventure farm South Tyrol is a fantastic starting point for an incredible tour on a mountain bike up to the Odle Peaks. If you are more on the faster side of cycling, racing bike enthusiasts can take the road which leads all the way up to the Passo delle Erbe. 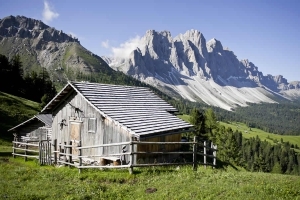 The Funes Valley – located close to your adventure farm South Tyrol – has a length of 17 kilometres. 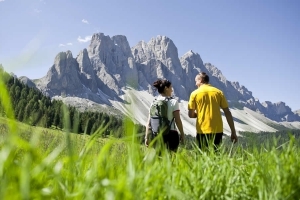 Hiking lovers will cherish the beautiful panoramic views and impressive natural points of interest during their hikes. 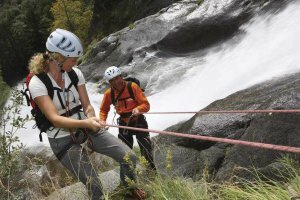 A murmuring stream will guide you up to the alpine meadows and further on to the towering peaks. 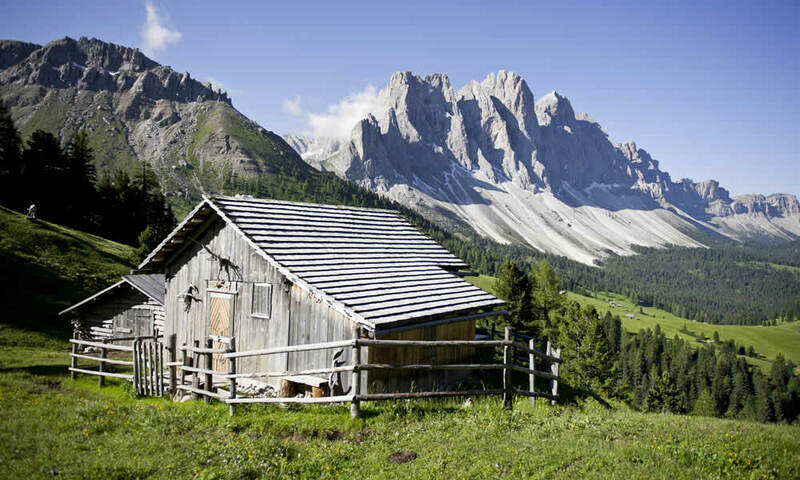 While enjoying your hiking holidays in the Dolomites you should definitely pay the Nature Park House in S. Maddalena a visit, which is located just four kilometres away from Funes. 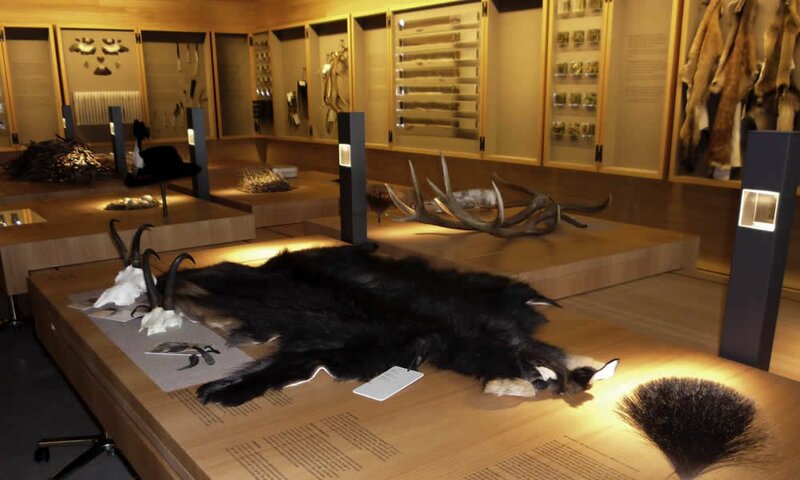 The unique visitor centre offers numerous and highly interesting exhibitions. A very special experience is the walk-through aerial image. The Nature Park House is open from May to October and from late December to the end of May every Tuesday and Saturday; during the months of July / August also on Sunday. What is there to do on rainy days around the adventure farm in Funes? If the weather conditions will not allow you to enjoy the stunning nature in the Funes Valley, the big farm library will bring a smile to all book lovers. Or just relax in our relaxation room. Your kids can play with the countless board games and toys and small artist can fill in the colouring book with many farm pictures. The Mineralogy Museum Tiso is famous for its “Tiso Spheres”. In order for you to dive into the world of minerals and gain knowledge about their creation and composition, you can watch an introduction video in the museum. Using a microscope, you can see even the smallest details of the stones. 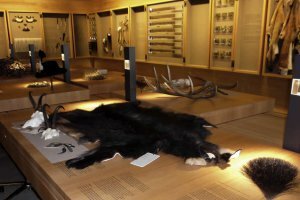 The Mineralogy Museum Tiso is open from March 20 to November 6 every year. Always from Tuesdays to Fridays from 10am to 12pm and from 2pm to 4pm. Saturdays and Sunday you can visit the museum from 2pm to 5pm. 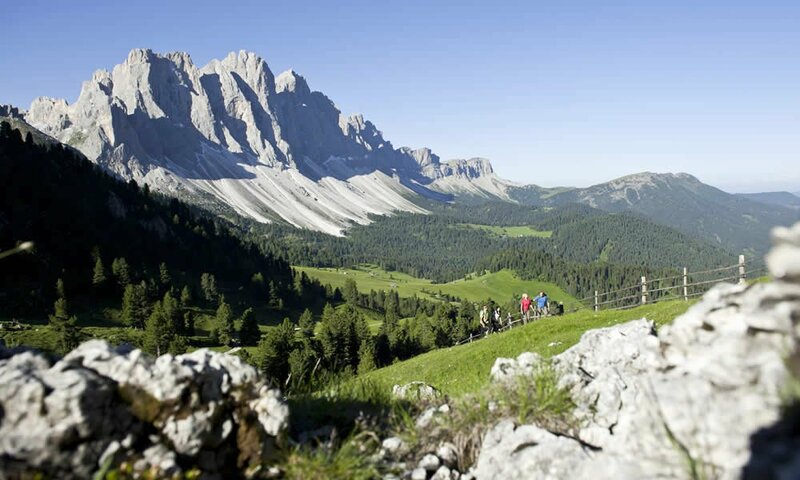 With the DolomitiMobile Card you may tour the museum free of charge. 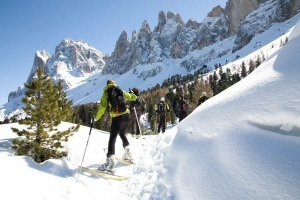 During winter season, you can add a special touch to your stay at our adventure farm South Tyrol. 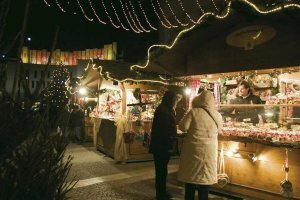 Just visit one the charming Christmas Markets in the Funes Valley – for example in the cities of Bolzano, Bressanone, Chiusa and Vipiteno. 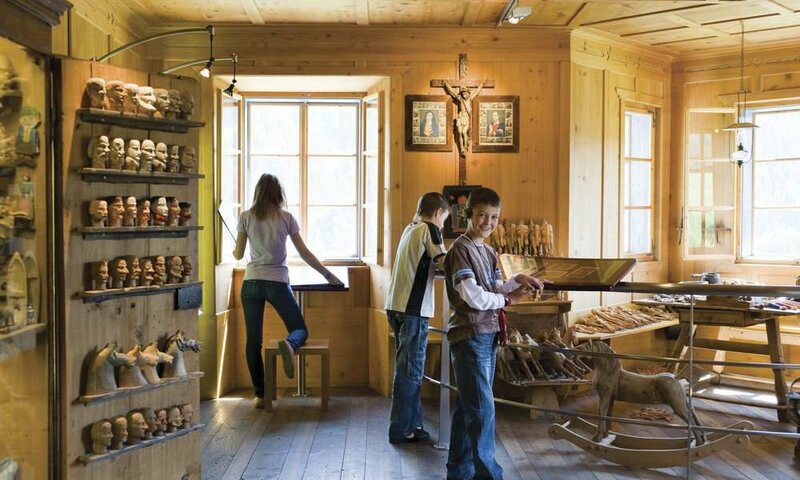 Countless booths offering South Tyrolean specialities will await you there. 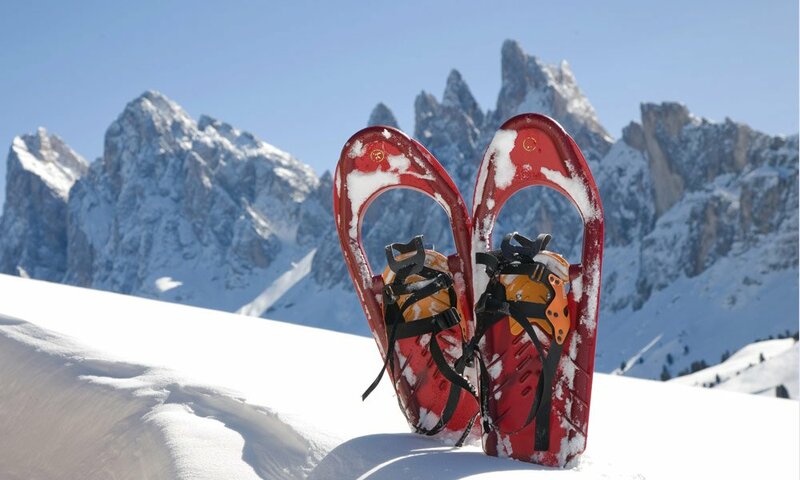 Or enjoy a breath-taking snowshoe hike to the Gampen Alp. 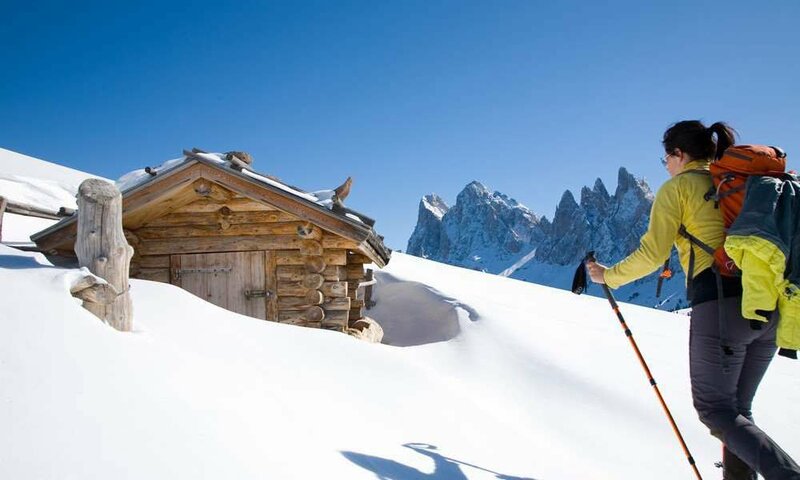 During Christmas time you can relax in front of this scenic mountain hut which welcomes it guests from the end of December until the beginning of May – every day from 10 am to 5 pm. 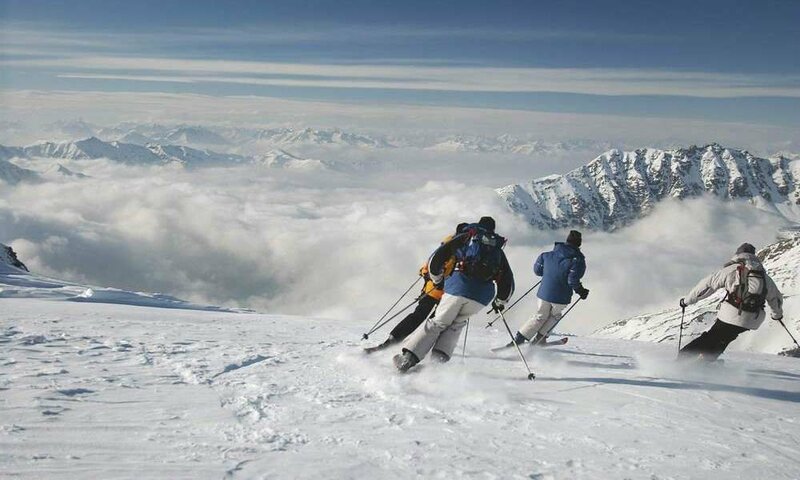 Your family will surely love the 3.5-kilometre toboggan run which is situated directly on the Gampen Alp. 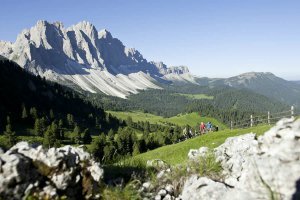 Enjoy an evening with a spectacular sunset on the Gampen Alp followed by an exciting toboggan ride under the moonshine. 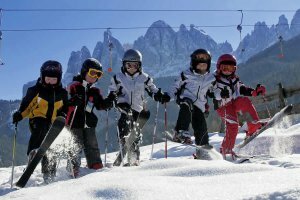 In the Dolomites valley Funes, beginners can use the Filler Skilift which is located close to the town centre of S. Maddalena. 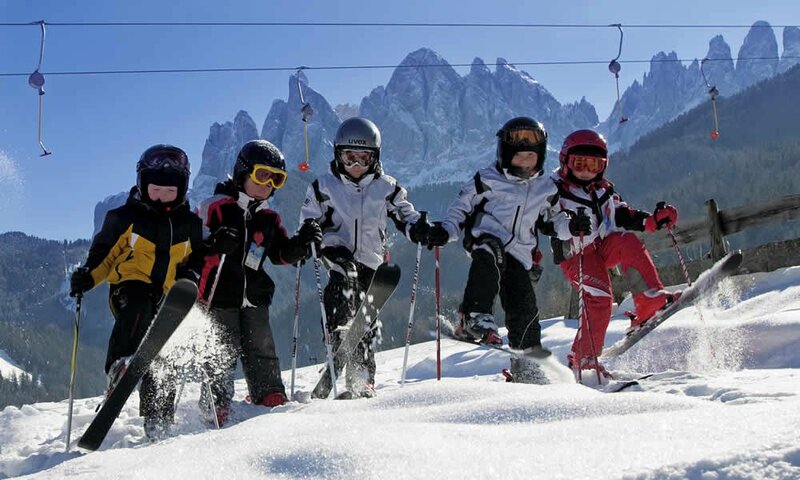 Thanks to the ski lift, kids who try out skiing for the first time may discovers the small ski area with ease. On top, even experienced snow boarders and ski lovers will have the time of their lives. The Filler-Lift is open during the Christmas holidays every day from 9 am till 4.30 pm. 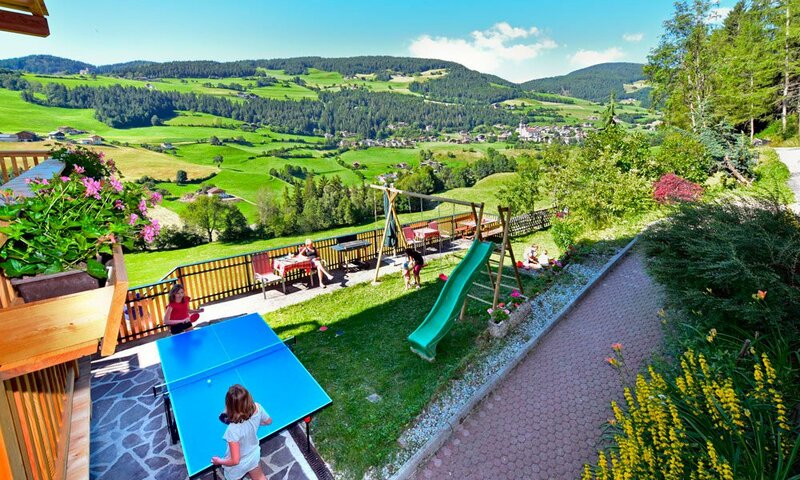 The fun park “Rauni” guarantees even more fun! Here kids can find a toboggan run for children, an igloo and a play castle. 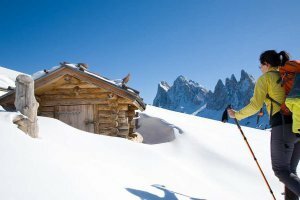 You’re not into skiing or snowshoe hiking? 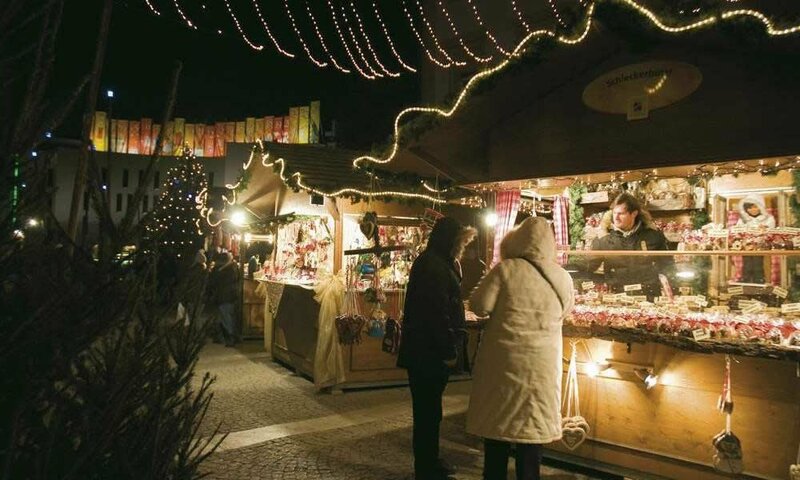 Take a stroll across the traditional market squares like the one in Bressanone, which is only 15 km away, the one in Chiusa which you will reach after only 10 km or even the big market in the state capital Bolzano which is around 40 km away from our adventure farm. Here you will surely fine some wonderful souvenirs while enjoying your shopping trip. 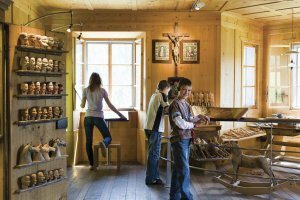 Close to the adventure farm South Tyrol you will also fine different restaurants where you can taste exclusive South Tyrolean delicacies. The restaurant Pitzock is just two kilometres away from our farm. 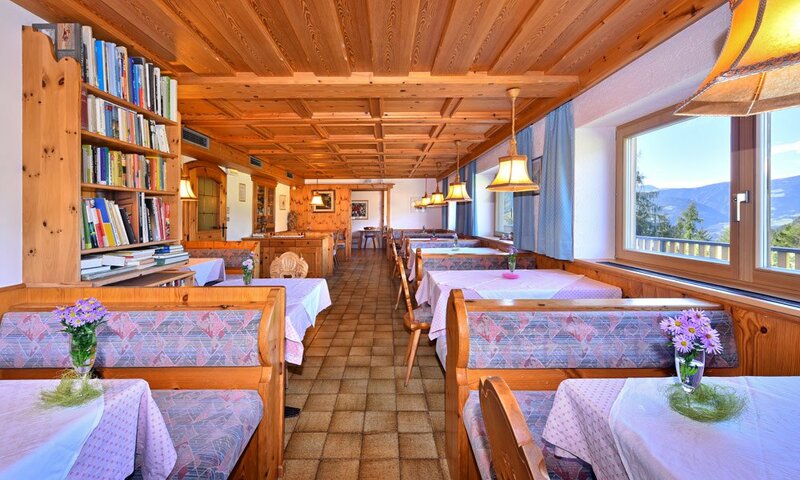 If you wish to enjoy some amazing Italian food during your holiday, you should pay a visit to the Pizzeria “Viel Nois” (3 km from the farm) or to the Pizzeria “Dreimädlhaus” (5 km from the farm).